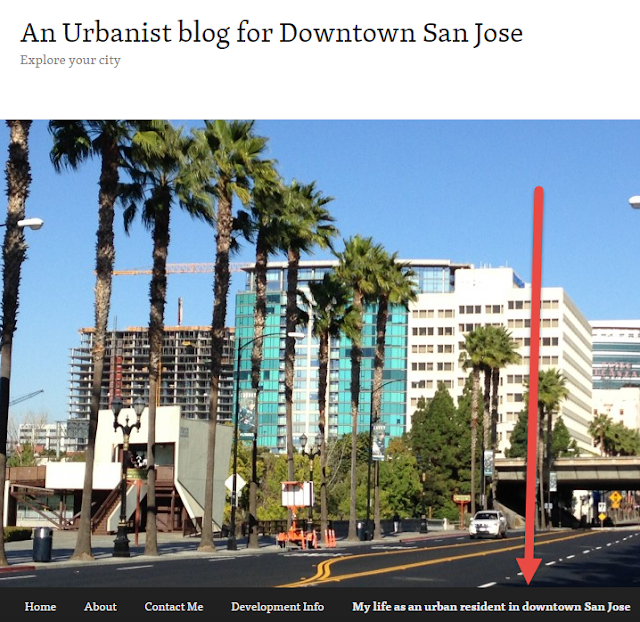 The San Jose Blog: Thinkbiggersanjose is Expanding Content! Mark from Thinkbiggersanjose--my favorite San Jose blog besides this one--has recently moved to One South Market in the heart of Downtown San Jose. He and his wife are coming from a traditional house with a back yard, and he's going to chronicle his transition from suburban living to full on urban-ness in San Jose. You can read his first post over here. While we are talking about Thinkbiggersanjose, Mark also has a new post welcoming the "Awesome Foundation." This is a grassroots foundation that funds one awesome project a month (examples he gives are a 40 person hammock or creating an outdoor courtyard learning space for kids). Check out his post over here. To submit ideas and learn more about the San Jose Chapter of the Awesome Foundation, head here.